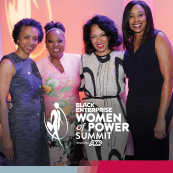 For the 45th Anniversary of the BE 100s—the nation’s largest black-owned businesses—we share 45 milestone events that have had widespread impact on black economic development and American industry across four decades. 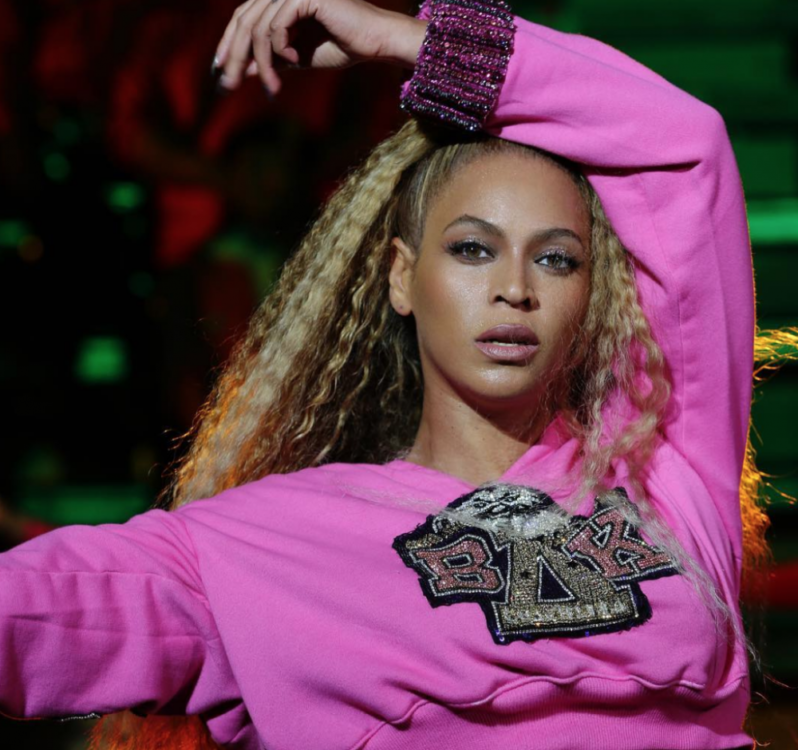 This tribute salutes the iconic companies and CEOs found on BE‘s annual list of the largest black-owned companies. 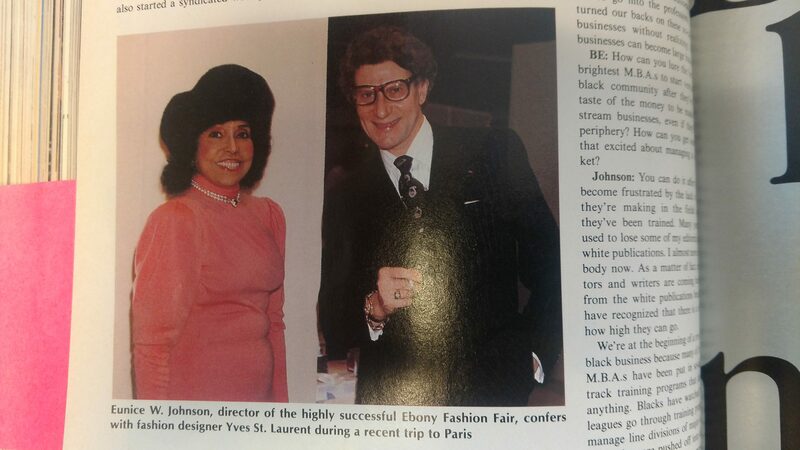 1987: John H. Johnson is named the first BE Entrepreneur of the Decade, having built Johnson Publishing Co. Inc., producers of Ebony, Jet, and Fashion Fair cosmetics into an international powerhouse. 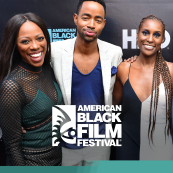 On occasion, I have been asked which interviews have been among my favorites during my tenure at BLACK ENTERPRISE. 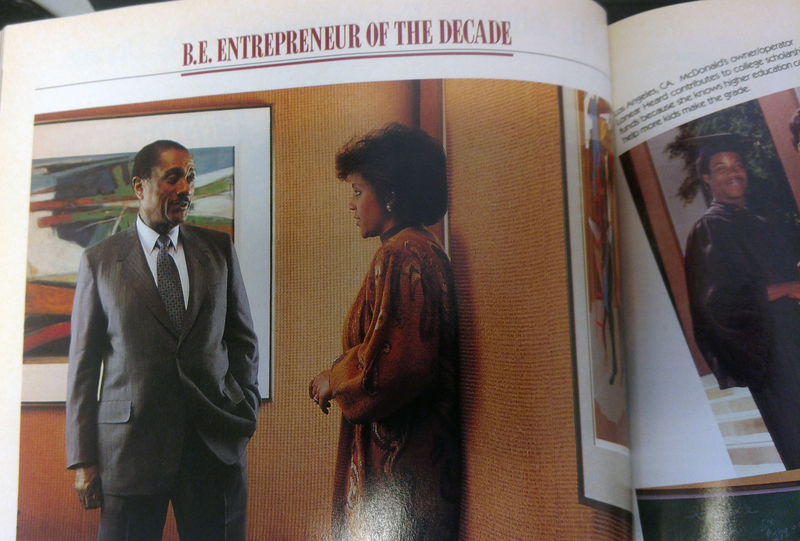 Without equivocation, the one that has brought great pride was my three-hour session with BE‘s first Entrepreneur of the Decade in our June 1987 issue: the iconic John Harold Johnson, founder, chairman. 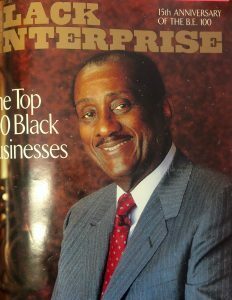 publisher and CEO of Johnson Publishing Co. Inc. His enduring example continues to inspire legions of black entrepreneurs to this day. In September 1955, Johnson made a decision that forever shook the world. 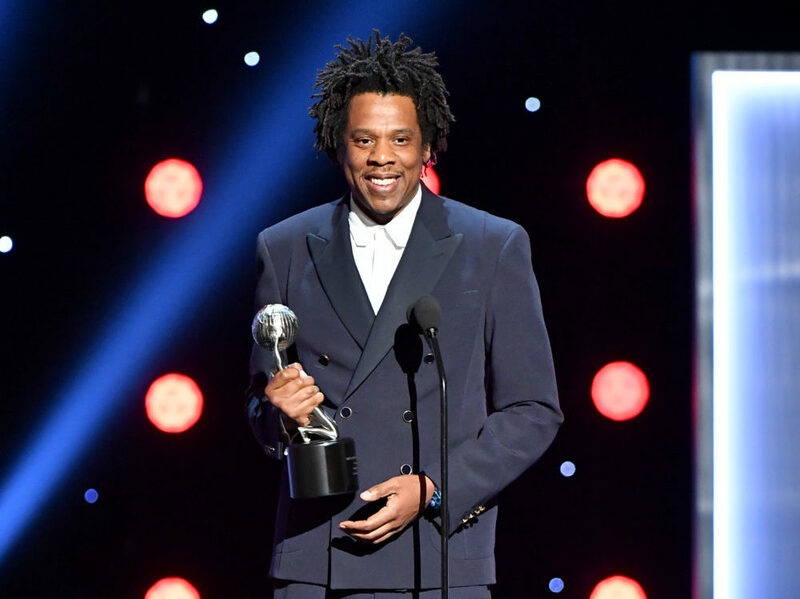 Not one to vacillate on any issue, he revealed to millions the mutilated corpse of Emmett Till, a Chicago youngster who had been bludgeoned and shot in Mississippi for reportedly whistling at a white woman. Readers found the heinous example of Jim Crow-brutality on the pages of Jet, Johnson’s 4-year-old weekly news digest. 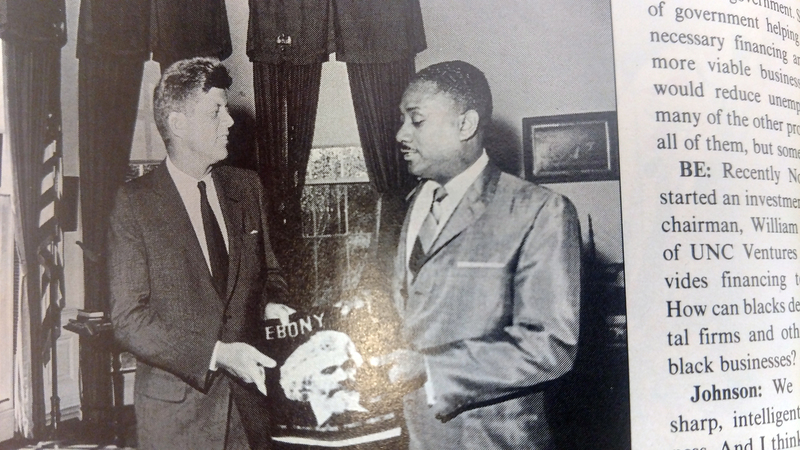 Shortly thereafter, other black publications followed Jet’s lead in publishing the photos. It galvanized clusters of African Americans nationwide to protest such senseless acts of violence. In one bold move, the determined 37-year-old publisher helped launch the civil rights movement. That was but one example of Johnson’s power. For six decades, he made full use of his wealth and influence to shape American history, while using his publications—primarily Jet and his flagship, Ebony—to cover the battle for civil rights and chronicle every major event that depicted the trials and triumphs of African Americans. 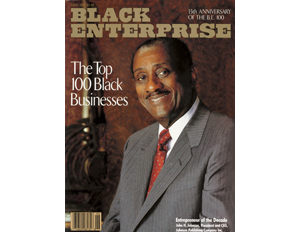 By 1987, when we fittingly honored him on the 15th anniversary of our rankings of the nation’s largest black businesses at a gala in downtown Manhattan, this rugged individualist had built an empire that touched the lives of millions through publications, radio stations, television programs, haircare and cosmetic products, and fashion shows. 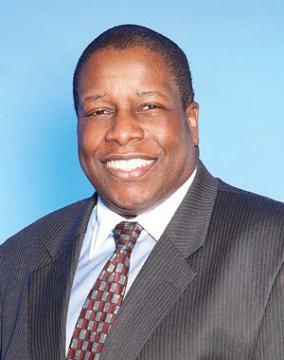 He also owned Supreme Life Insurance Co., his former employer and one of the nation’s largest black financial services firms listed on the BE INSURANCE COMPANIES list. 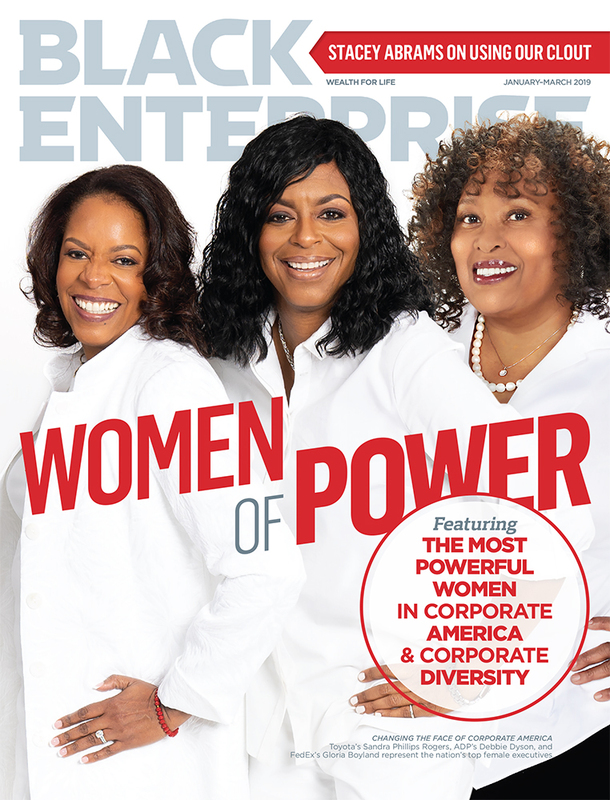 In addition to his collection of enterprises, Johnson held a 20% stake in another iconic BE 100s company: Essence Communications Inc., publisher of the black women’s magazine Essence. How did he do it? It took sweat, intellect, and moxie. When the company first appeared on our list in 1973, JPC grossed $23.1 million. In 1987, it had grown to an enterprise that grossed $173.5 million and employed 1,800 people. Despite its size and stature, it was still very much a family-owned business: His wife, Eunice, among other areas, ran the Fashion Fair cosmetics line, and his daughter, Linda Johnson Rice, rose through the ranks to eventually take its helm. To give you a sense of the acumen, philosophies, reflections and prescience of a business leader that we ranked No. 1 on BE‘s list of 40 Business Titans Who Shaped the World, I share excerpts of the interview I conducted 30 years ago. 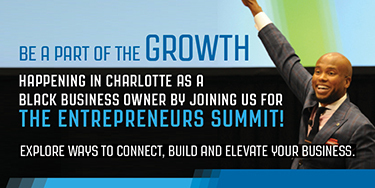 You’ll find that his perspectives is still relevant to black entrepreneurs today. On running his business empire: I tend to be cautiously optimistic and I never get overconfident. I run scared every business day and use every legal means necessary to survive and grow. On his mother’s influence: My mother had the greatest influence on my life. She gave me hope that one day, somehow, I would triumph. She gave me patience, which is absolutely necessary in business. On how entrepreneurs should grow their businesses: I think it is very important not to look too far ahead. I always advise young people to dream small things, because small things can be achieved, and once you achieve a small dream and make a small success, it gives you confidence to go on to the next step. On acquiring capital: I have never let the inability to get capital keep me from growing and surviving. I thought of all kinds of unique ways to survive. In the early days, when I could not get financing from a bank, I sold lifetime subscriptions for $100 each. Now that in effect is like selling stock except you don’t go through the Securities and Exchange Commission. White advertisers would not advertise with Ebony in the beginning and Ebony’s very survival was dependent on advertising so I started a group of mail-order companies and advertised in my own magazine. I sold anything I could to get enough capital to keep Ebony going and I used the first $50,000 I made as a down payment on my first major building. On the value of diversification: I’ve created a kind of mini conglomerate in which each entity helps the other. I’ve developed Fashion Fair Cosmetics, which I advertise in the magazines. I’ve revitalized my haircare business to create another product line to advertise with myself and replace revenues I once received from haircare manufacturers. And I will continue advertising in my own catalog company. I’ve gone into radio broadcasting; I’ve started a syndicated weekly TV show called Ebony/Jet Showcase that is in approximately in 80 markets. And, if for any reason I don’t have adequate advertising to fill up all commercial slots then I can advertise my beauty products, my own radio station, or my TV show. On targeting businesses to the black community: Every minority group that has succeeded in this country has used its own people as a power base. The Italians sold fruit from wagons. The Jews sold garments to each other in the garment district. The Koreans and Vietnamese have come in and taken businesses in the black community. We need the experience of selling to each other, then we can acquire companies to sell to everyone. On management: I believe in hands-on, hands-in, hands-wrapped-around management in which you delegate freely and check on people every day. The most important thing a manager can learn is the ability to analyze a situation and quickly think his way out of it. 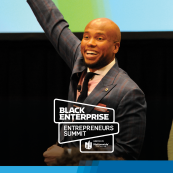 On getting black professionals to start ventures in black communities: Blacks have watched their colleagues go through training programs and manage line divisions while they are pushed off into community relations, personnel and similar staff areas. These young people who have not moved up are beginning to recognize that they’re never going to move up and that the only salvation for them is to control their own destiny and learn not to depend on the whims and attitudes of the corporate culture. On the prospect of taking JPC public: I can’t see that because I have served on the board of public companies and you spend too much time worrying about takeovers. I sleep well at night as long as I can do more business, pay my bills, meet my payroll and not worry about someone taking me over. As a matter of fact, in my own way I tried to go public in the beginning but no one would invest in me. So when I finally made it in a private way, I said the hell with them. 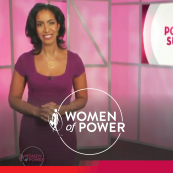 On being named one of America’s toughest bosses: It’s a fact. I’m tough but I’m fair. You have to understand what tough means. Tough does not mean insulting people. Tough means that you hold people accountable. On black businesses gaining government financing: I think the federal government ought to be concerned with the welfare of all its citizens; it fosters white capitalism, so why shouldn’t it foster black capitalism? You’d be surprised to learn how many white businesses and corporations receive subsidies from the government. Almost every major corporation in this country has a lobby in Washington. They are there to influence government to pass rules, regulations, and laws that foster, develop, and encourage capitalism that is essentially white capitalism…I think that the government should be in the vanguard of urging corporations to make capital available to minority businesses, and in cases where it does not succeed it should take responsibility for the loans itself. On creating black venture capital firms: We need more well-trained, sharp, intelligent people going into business. And I think we need to go out to the marketplace more and secure capital from individual investors who will take a chance on viable ventures. When Supreme Life started in 1921, it took them two years to raise $100,000 from 5,000 people. These people pledged their homes, their businesses and insurance policies to raise enough money to buy stock. If these black businessmen were daring and bold enough to raise $100,000 in 1921, why couldn’t a group of intelligent young black MBAs or entrepreneurs raise that amount now to start a business? 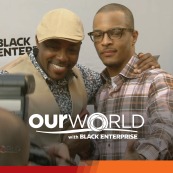 On business people who inspired him: In a broad sense I admire any black man who succeeds. 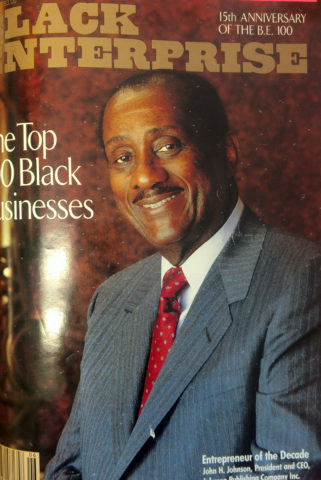 There are so many obstacles throughout life that I am surprised that black businessmen have done as well as they have. I guess I am inspired by every black man who meets payroll, every black man who continues to overcome barriers and beat the odds.